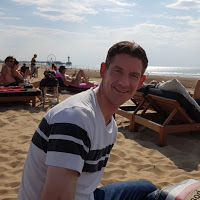 (Entry was posted by K Neeraj Kayastha on this post in the Dumb SEO Questions community on Facebook, Sunday, March 29, 2015). Wikipedia keywords stuffing is justified, not Mine? Is Google biased? Sharing here 2 snippets - 1 of wikipedia and the other is of my site knkayastha. You can see that Minar has been repeated 4 times in wikipedia`s results and it comes first in SERP. Why my description with 3 times of Neeraj is keywords stuffing? 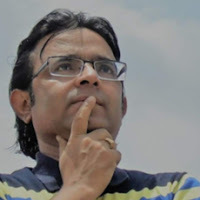 K Neeraj Kayastha: Wikipedia keywords stuffing is justified, not Mine? Is Google biased? Many a times we see that google makes a snippet of part of 2-3 sentences where the queries are present. I deduce that Google sees the starting of page as most relevant despite so many repetation of term. 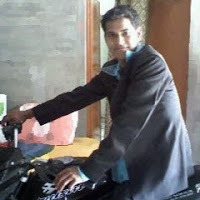 K Neeraj Kayastha: Yeah, + ;not complaining but deducing that what we think about Keyword-stuffing is not perfect. 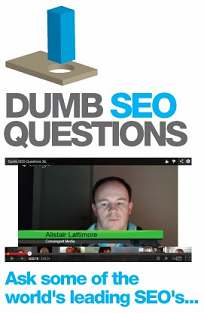 View original question in the Dumb SEO Questions community on G+, Sunday, March 29, 2015).